The Android Q news cycle kicked off last week, thanks to a leaked build that revealed mostly positive changes coming our way. The new permissions controls look great, as does the dark mode. It might not all be great, though. Android Q appears ready to include additional controls for carriers to lock down their phones. Woof. Four particular commits were spotted by the folks at 9to5Google, filed under “aosp_simlock_q_enhancements.” The commits are focused on “carrier restriction enhancements for Android Q,” which when detailed further, sound even worse than that may lead you to believe. The basics here are that carriers will have more control over which networks they’ll allow their phones to work on, almost like a whitelist/blacklist sort of way. However, there will be new controls so specific to blocking or allowing phone use on specific carriers, that limiting use on MVNOs (prepaid carriers) won’t be out of the question. In other words, you could have a AT&T phone that you want to take to StraightTalk, but AT&T could single out StraightTalk and not let your phone work there. Want more bad news? 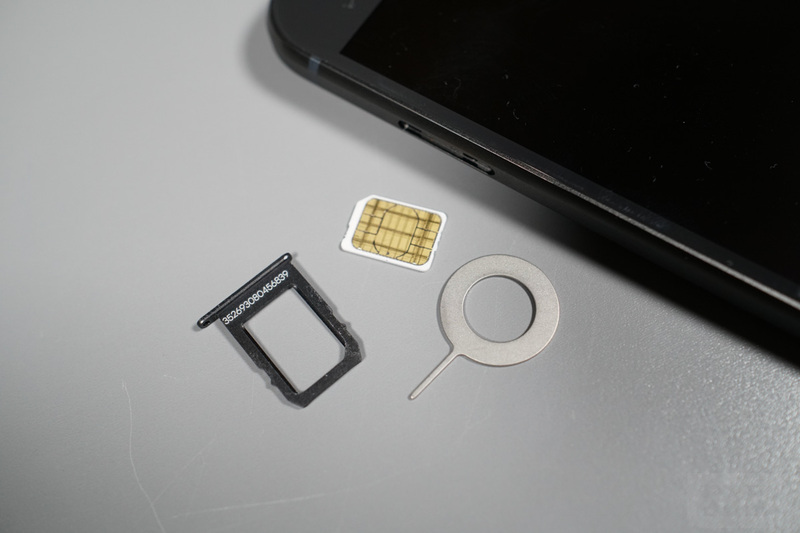 For dual SIM phones, carriers will be able to completely lock out the second SIM slot unless an approved SIM card is in the first slot. Great. Phone freedom has always been a never-ending battle around these parts, which is why we’ve always suggested you buy unlocked phones. But man, you may want to now more than ever, especially if you are interested in changing carriers at any time.